YoYoExpert Blog & Yo-Yo News – Yoyorecreation DS Bearing Restock! 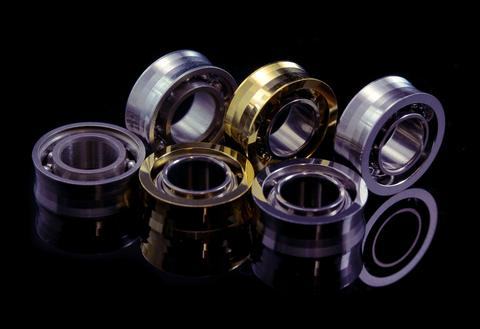 Full restock of Yoyorecreation DS Bearings just arrived! Left to right in the photo: Stainless Steel, Gold Plated, & Platinum Plated!